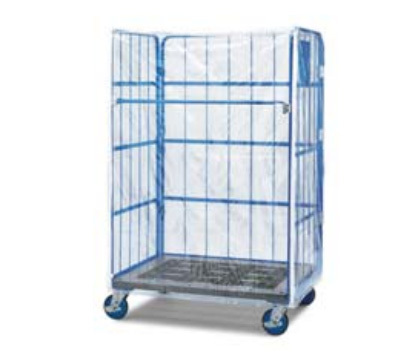 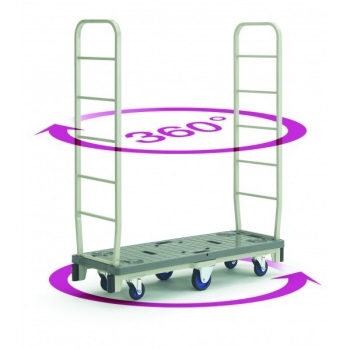 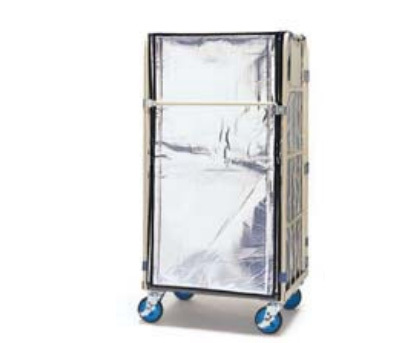 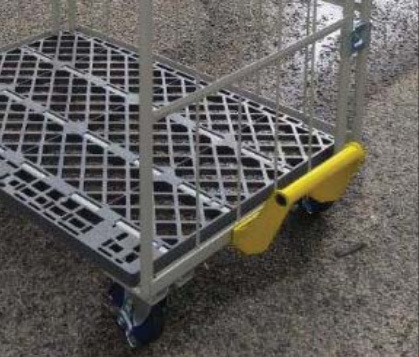 Once fully loaded the cage style trolley offers large volume capacity with ease of movement. 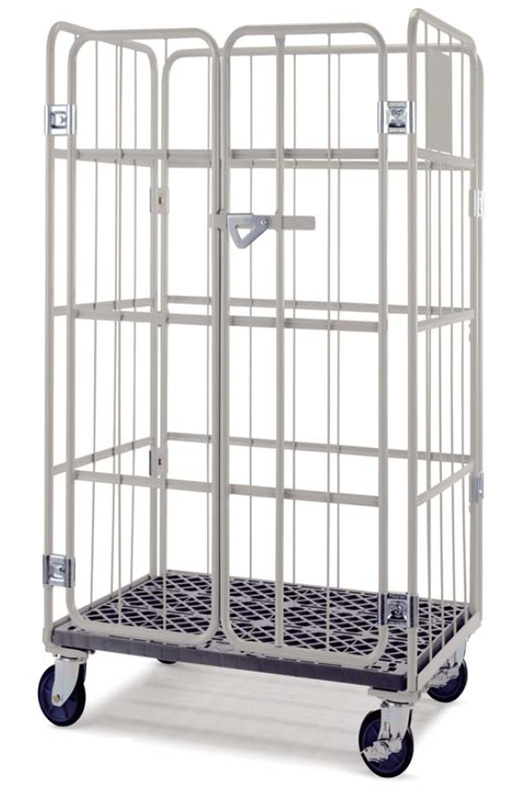 Available with open front doors and with double doors. 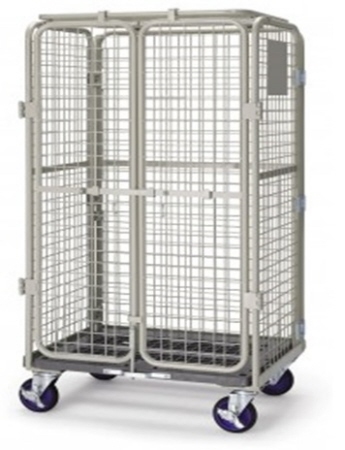 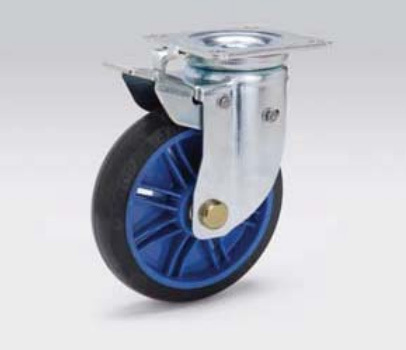 Lockable mesh doors and roof.It has a large diameter high quality wheels – 2 x swivel with brake and 2 x Fixed. 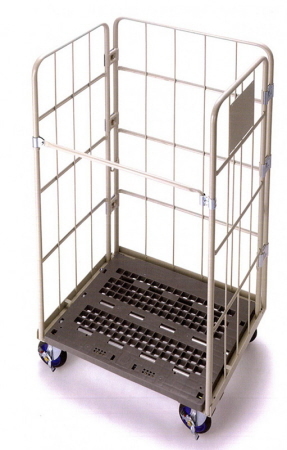 Once fully loaded the cage style trolley offers large volume capacity with ease of movement. 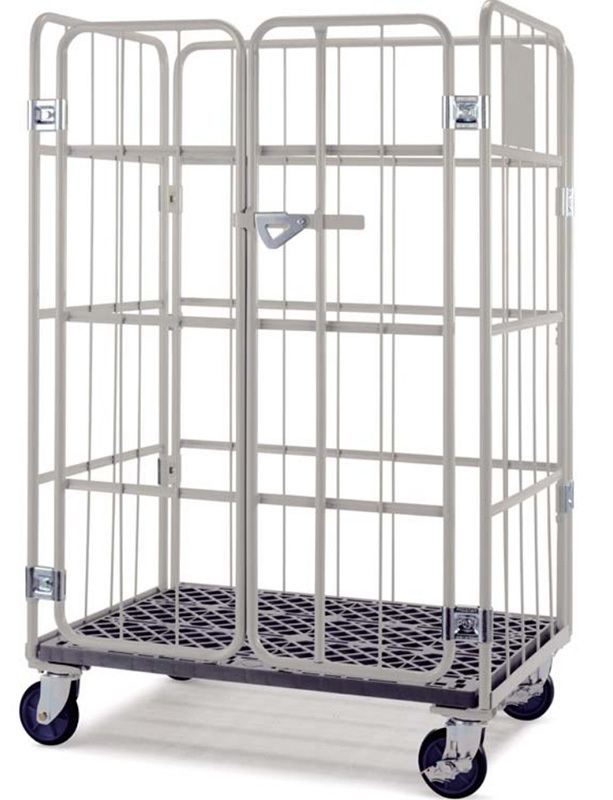 Available with open front, and double door. 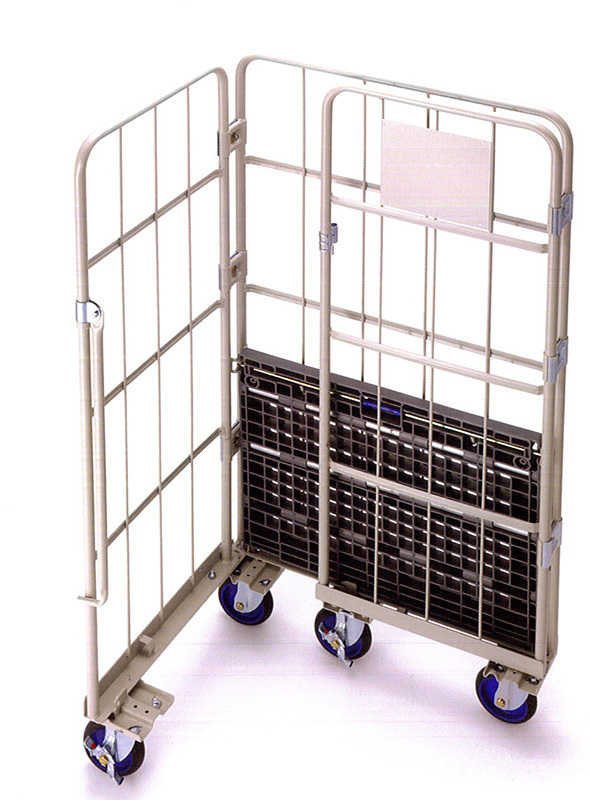 The Slim Cart has a 6 wheel arrangement making turning in small aisles or confinded spaces easy and effortless. 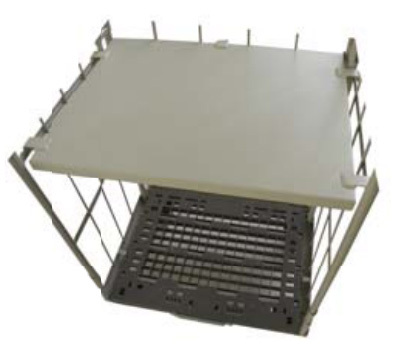 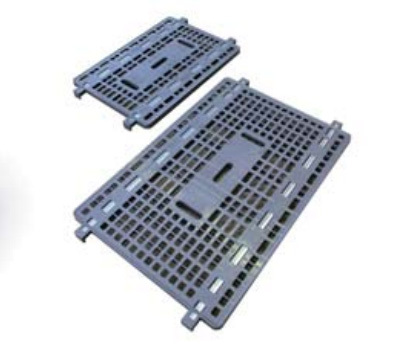 The removable gate ends enable the operator to load and unload easily in any situation or environment.